Our Lift Out Secondary Glazing units offer an alternative to horizontal and vertical sliders, and are able to treat large areas of clear glass while avoiding being visible from outside. The large panels can be lifted out of the frame for cleaning or to provide ventilation. However it is not an ideal system, for where regular access is required. Lift Out Units are available in our Economy Odd Leg and Luxury Subframe systems. Units can be coupled together where required and combination units can be created to include hinged and lift out panels. These features allow complicated window styles, such as a top lite over a fixed, or hard to treat areas in tight spaces, such as bay windows or large fixed windows to be effectively treated. The sizes detailed below are for guidance only, if the sizes you require are less than the minimum or exceed our maximum recommended sizes - please ask our technical department for advice. ¹The maximum widths and heights provided are given as a guideline, they can in fact be made to be quite a bit larger. Once you start exceeding these sizes the lift out panels start getting very heavy, especially if you are using laminated or acoustic glass. At this point you are restricting access to the existing window and raising health and safety considerations. ²We offer three different subframe's, which give a total frame depth of SF1: 39mm, SF3: 55mm, SF4: 69mm. Lift Out Secondary Glazing is most suited for treating fixed windows, windows with a large clear glass area or windows in tight spaces such as bay windows. Not recommended for where regular access to the existing window is required. Busy areas where traffic noise is a nuisance - even where double glazing is already fitted. Ideal for use in Listed Buildings, Heritage / Conservation areas and period properties. As a cost effective alternative to replacing your existing single glazed windows. Leasehold properties, where changing the existing windows may be uneconomical. Any property where you are unable to modify the existing external windows. 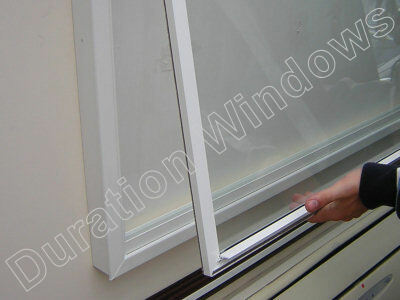 Any window that needs noise reduction and / or draught reduction. Technical drawings can be provided in DWG or DXF format, please contact us. If you are having problems downloading documents from our website please be patient as it may take a few minutes. Make sure you have the latest version of Adobe Reader - you can download Adobe Reader here for free. 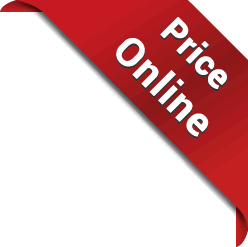 Alternatively we can send you the file by email - contact us.